Click the button below to add the Lexmark MX510de to your wish list. 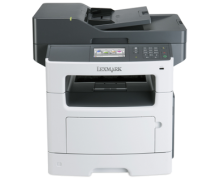 The Lexmark MX510de MFP with print, copy, scan and email functions prints up to 45 ppm. 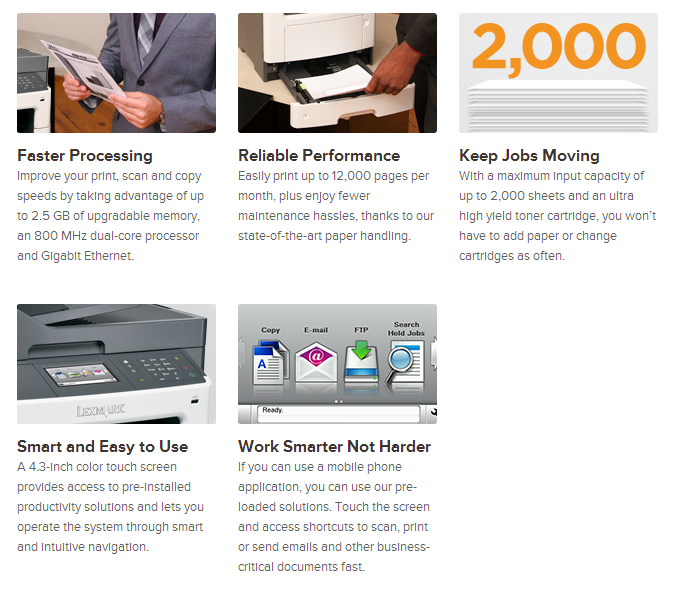 Included are 2-sided printing and 350 sheets of standard input.